Nusrat Jahan Rafi filed a report about being sexually harassed by her principal. 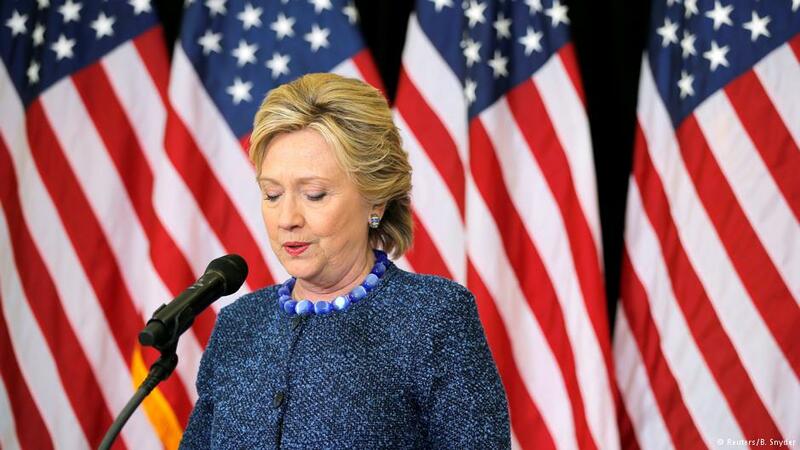 She was asked to withdraw the case, and when she refused, she was doused in kerosene and set on fire. The populist coalition dubbed the European Alliance of Peoples and Nations (EAPN), spearheaded by Italy's Matteo Salvini, has garnered support from nationalist parties in Austria, Germany, Denmark, Estonia and Finland. Dinslaken is a rather small and reclusive community in the west of Germany. But it gained international attention in 2013, when a group of local youths travelled to Syria to join the "Islamic State." Ukraine is voting in its second round of presidential elections this Sunday. At least 35 Syrian government soldiers and allied fighters were killed in attacks over the past two days. The Syrian Observatory for Human Rights described the assaults as the deadliest IS operation since the fall of the "caliphate." About 1 million people per year visit motorway churches. In Germany, there are 47 places of worship along the motorway. We visited one in the Siegerland region of North Rhine-Westphalia. A five-year-old boy who had not received the measles vaccine went on holiday to Costa Rica with his parents. The country had been measles free for five years before his arrival. For Iraqi women like this model and Instagrammer, daring to be visible in a conservative country can be a death sentence. 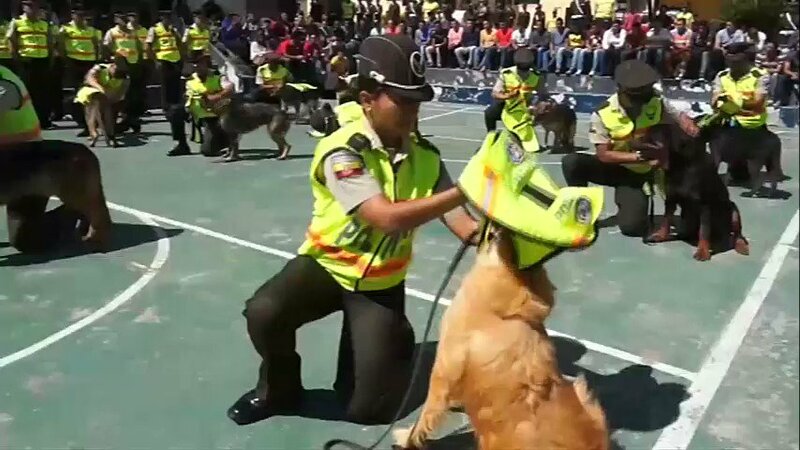 Police dogs in Ecuador received their last salutes before going into retirement. Meet Alaa Salah - the woman in the iconic photo that has become the symbol of Sudan's anti-government protests. A company in China forced its employees to crawl on the street as a punishment... because they couldn't meet year-end targets.